Sosnowski Szeto, LLP is a boutique law firm based in Rockford, Illinois with strong, local roots in the Northern Illinois region. We believe in the importance of building and maintaining strong bonds with our clients – not just as lawyers, but as trusted advisors here for you. 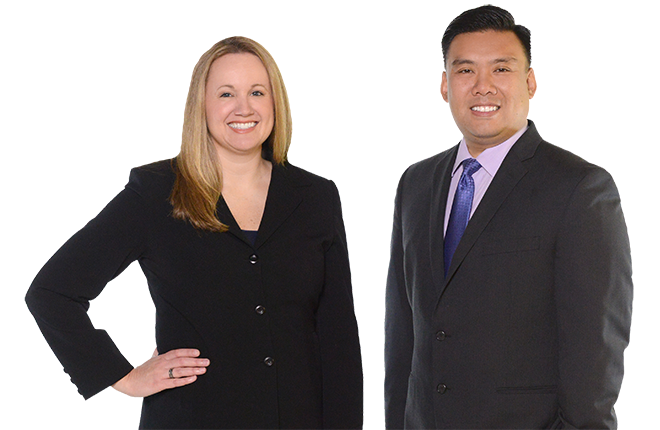 Please look around our website to learn more about Sosnowski Szeto, LLP, or if you wish contact us today to see how we can best help you!